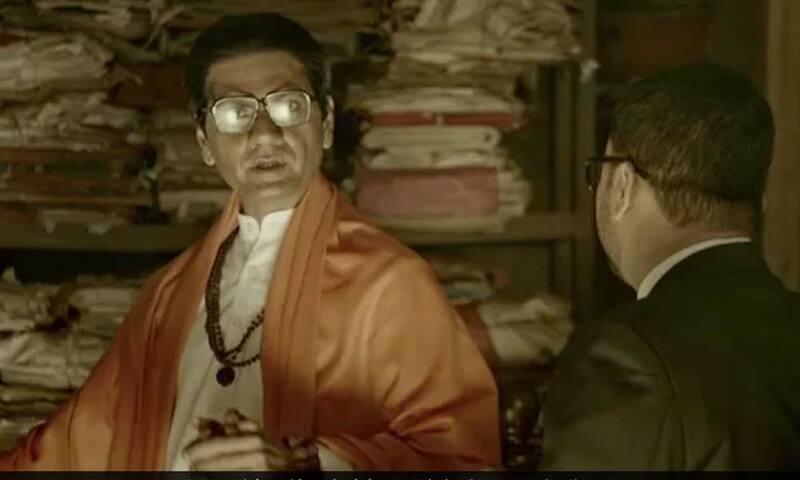 On Wednesday afternoon, the fans witnessed the grand trailer of much awaited movie Thackarey where Nawazuddin Siddiqui is playing the titular role. The trailer is being very well received by the fans as it crosses 10M views online in just 24 hours. Thackarey is based on the life of Bal Thackarey, one of most renowned cartoonists in the world of his times and founder of the Indian political party Shiv Sena. Actress Amrita Rao, who is making her comeback from the film will be seen playing Nawazuddin’s better half. Produced by Viacom Motion Pictures, Carnival Pictures and Raut’ers, Thackarey is helmed by Abhijit Panse and is slated for January 25th, 2019 release in both Hindi and Marathi.